DC Plumber, LLC recently announced that it will be drastically expanding its drip repair services within the DC area. 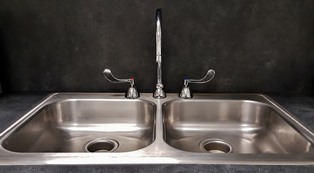 The company stated that it decided to expand its drip repair services in order to help Washington DC homeowners prevent small drips from becoming large leaks and major plumbing nightmares. DC Plumber, LLC stated that what starts as a small drip can easily expand and become a leak that can cause water damage throughout the house.